The Alliance brings together leading providers and adopters of end-to-end security solutions designed to protect privacy and digital assets in a variety of vertical markets. Learn More. How do you trust someone you don’t know, can’t see, and isn’t actually in front of you? That was the question raised in an article I read recently on establishing a system for trust in the digital world. It got me thinking about what’s missing from the modern marketplace that is challenging potential users like me to have a trusted relationship with service providers, such as my New York Times electronic-only subscription, when they don’t know me, can’t see me, and are not present when I make a transaction. I have the answer! Read my letter this month to learn more. The Alliance is driven by its U.S.-focused member companies. Through participation in the breadth of Alliance activities, members strengthen personal and organizational networks and members take away the insights to build the business strategies needed to commercialize secure products and services in this dynamic environment. The 2018 Annual Review has just been published. Take a few minutes to check out this comprehensive look at the past year’s activities and highlights. 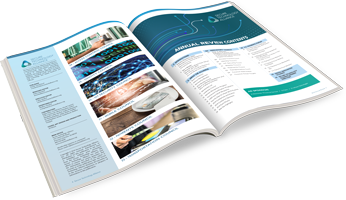 From event photos to council deliverables, the publication features the resources, survey findings, website stats and all the information member companies look to the Alliance to provide. 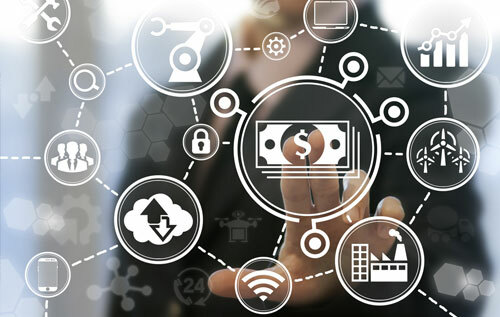 Secure Technology Alliance industry events provide deep insights and a roadmap to the future direction of secure solutions in the digital security industry. Learn More. Discover the future of payments, hear about the current state of the market and learn from others’ experiences at these payments events. 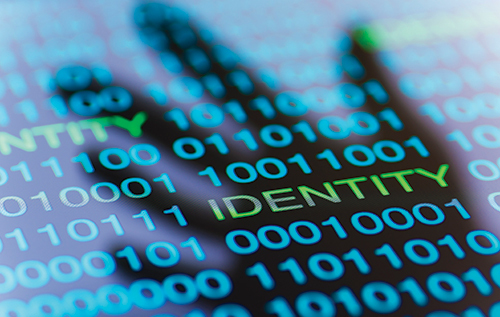 Explore today’s complex world of digital identities and how they are used for strong authentication and authorization. Get first-hand implementation experiences for security and payments in the IoT at the Alliance’s annual IoT-focused events. Find more relevant industry events. 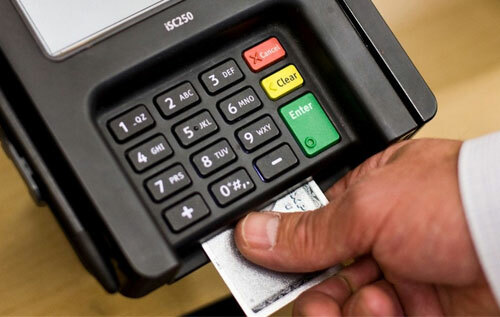 Learn about biometric payment cards that incorporate fingerprint capture, template storage, and matching on the payment card itself. Read Alliance resources to get accurate, objective analysis on what is happening in the digital security industry, why, and what the best practices are for moving forward. Available resources include white papers, FAQs, infographics, perspectives, position papers, webinars and more. The Alliance helps train people to manage and develop more secure solutions across a variety of technologies and solutions through providing training programs to members and non-members, including workshops, educational courses, certification preparation, briefings and symposiums. 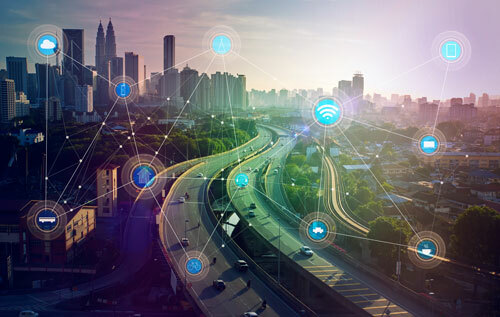 Register for this two-part webinar series to learn best practices for protecting data and securing IoT devices throughout the entire IoT ecosystem.